Calling is the best way to contact me. I often get intuitive information over the phone which helps to guide me as I work with you. Quiet and relaxing with an inviting, energetic flair! Welcome to my Reiki Studio in the sleepy community of Joelton, TN. Just 30 minutes from downtown Nashville, TN., I've created an ideal space for energetic healing and rejuvenation. As a certified Reiki Master, I offer instruction in the fundamentals of Reiki from Reiki Level 1, Level 2 & through Level 3, the Master or Teacher Level. Group and private classes are available, please call me to schedule a class or click here to see our current Reiki Class Schedule. The healing and well-being process needs a whole-body approach. This includes not only your physical body, but your energetic body as well. 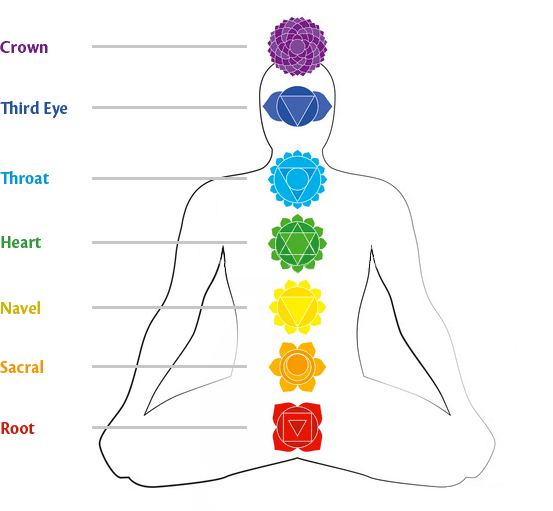 Intuition guides me in discovering energetic imbalances in the body. Reiki allows me to re-balance these energies, leading you to a more harmonious, healthy state of being. Reiki is a Japanese technique for stress reduction and relaxation that also promotes healing. It is based on the idea that unseen "life force energy" flows through us and causes us to be alive. If one's "life force energy" is low, then we are more likely to get sick or feel stress, and if it is high, we are more capable of being happy and healthy. Reiki is two Japanese words - Rei: God's Wisdom or Higher Power, and Ki: Life force energy. As a Reiki healer, I am not doing the healing. I am simply letting the life force energy flow through me. Crystals and breathing exercises are some of the ways I help you to more readily take in the energy and let it work to your best advantage.